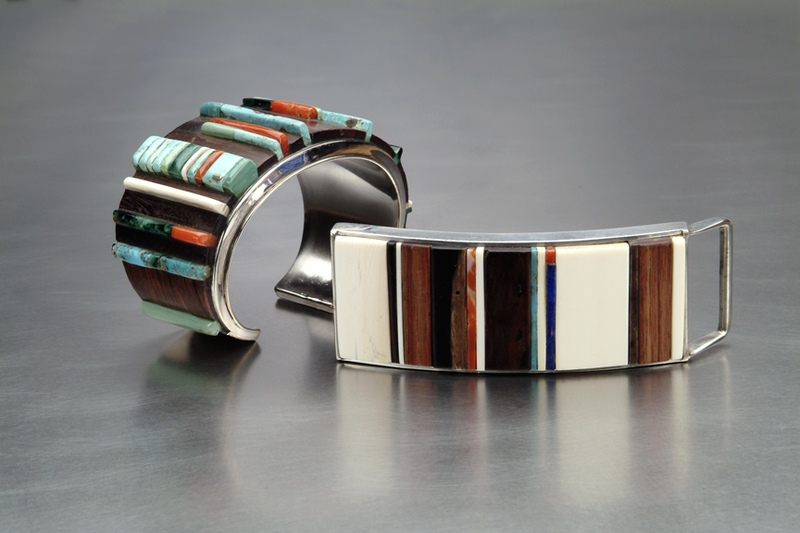 Charles Loloma (Hopi, 1921-1991) was arguably the most influential Native American jeweler of the twentieth century. 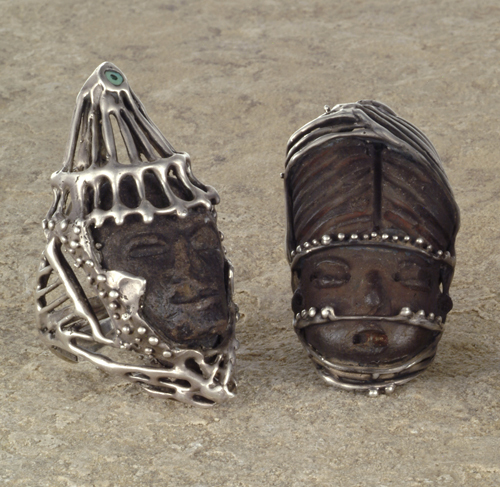 An artist of astonishing creative energy, he found fame as a jeweler, ceramist, painter, and poet. He traveled extensively and seemed comfortable among affluent art connoisseurs. 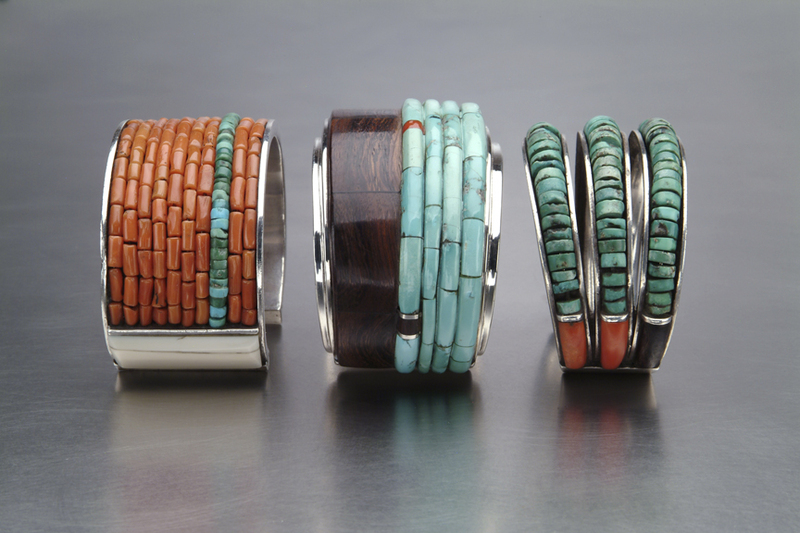 His bold, innovative designs departed dramatically from Hopi cultural beliefs, yet he was intensely traditional and served as a religious leader in his native community of Hotevilla. 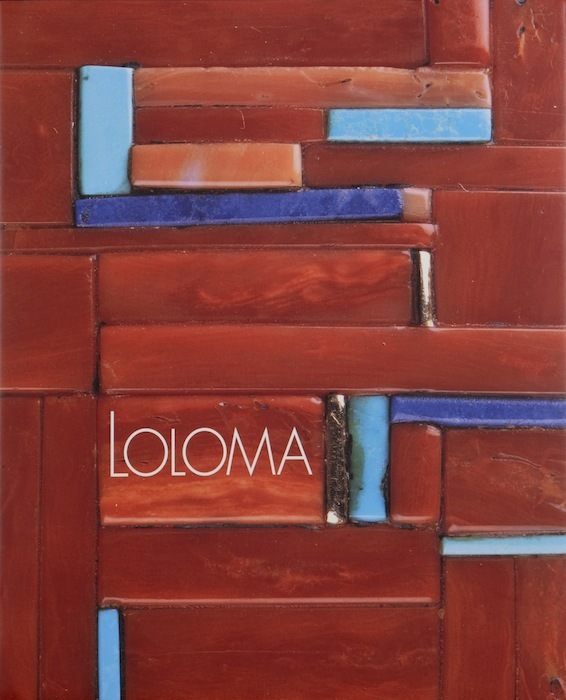 This book includes substantial information about Loloma never before published, as well as illustrations of the most comprehensive grouping of his work ever assembled, comprising jewelry, ceramics, and other items made between 1939 and 1989.